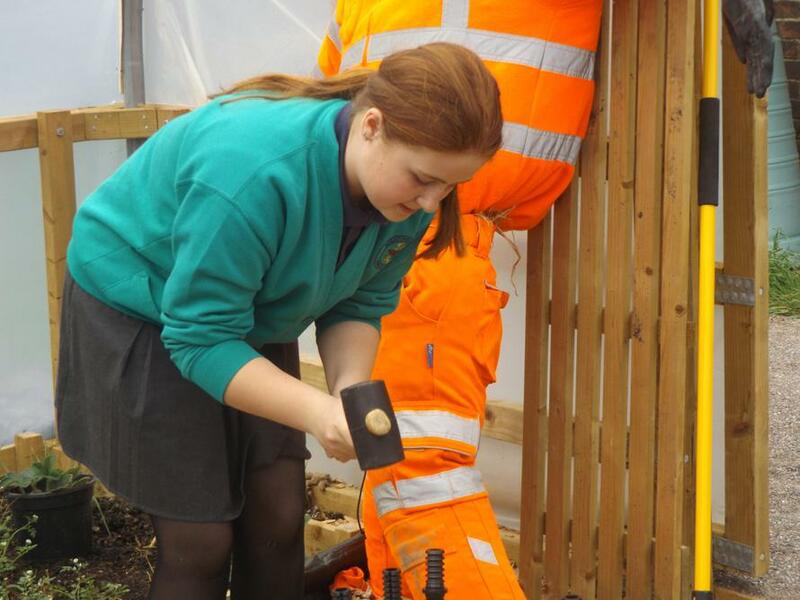 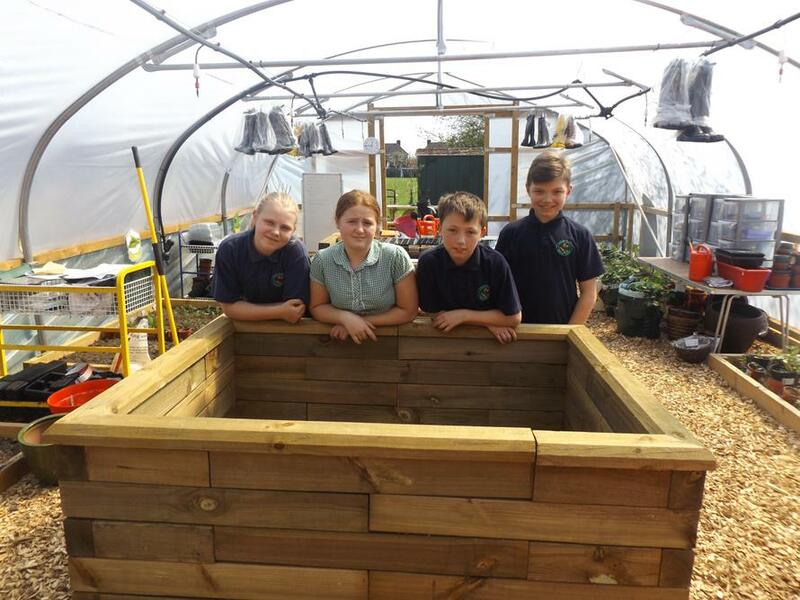 This year we started Year 6 gardening club to give them the opportunity to use the new allotment area before going on to secondary school. 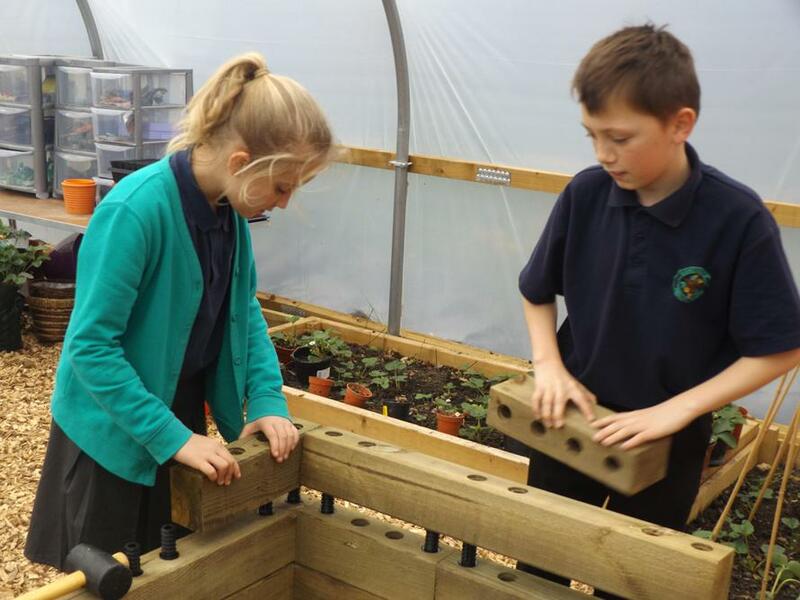 We have built our own Woodblox planter in the polytunnel, which is a bit like a giant lego system. 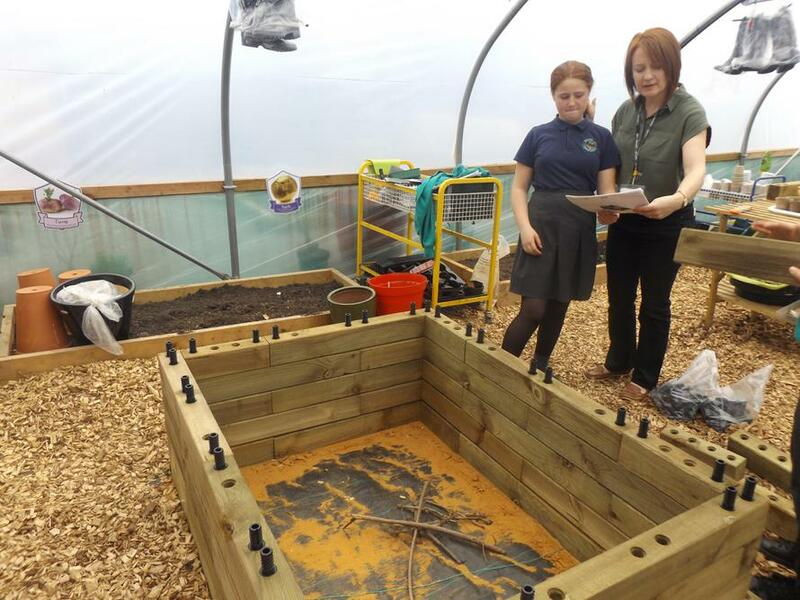 We measured out the area, put sand down to level the ground and then built the planter by putting the blocks together with a mallet and plastic pegs. 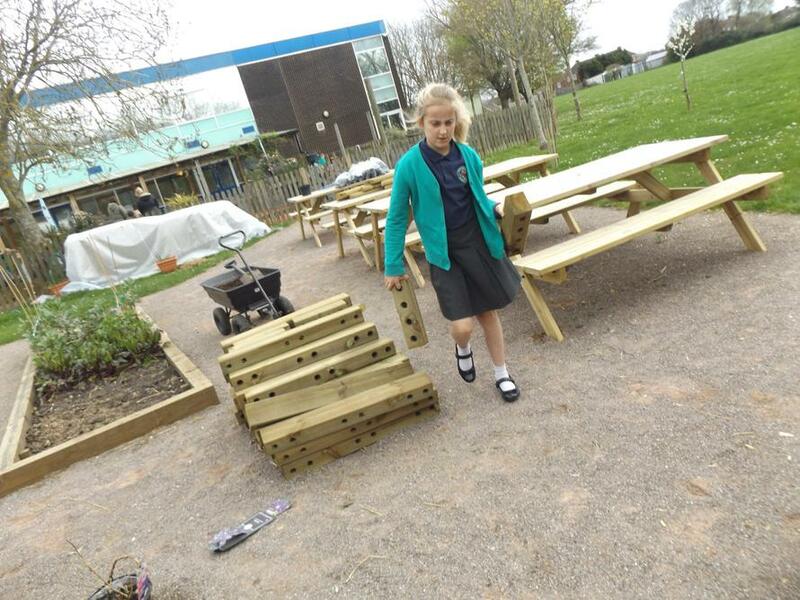 It looks really good and the children did a fantastic job following the instructions and working together. 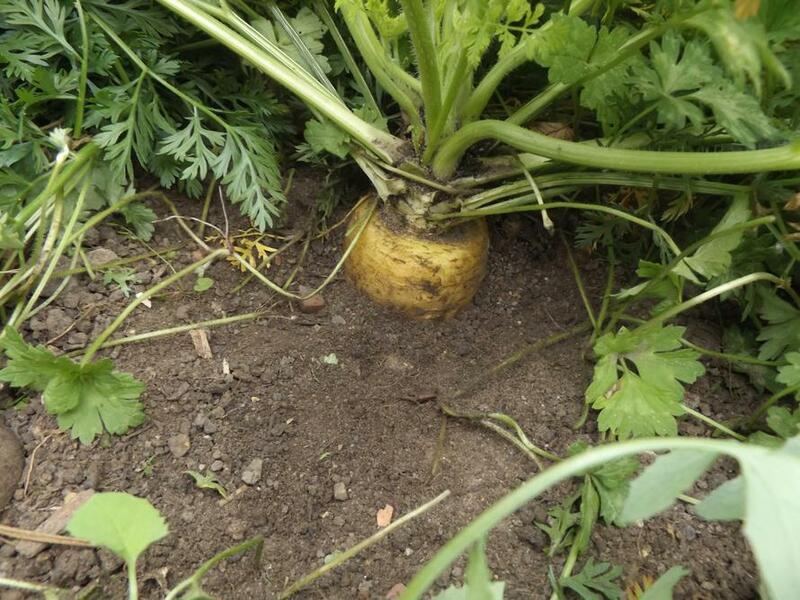 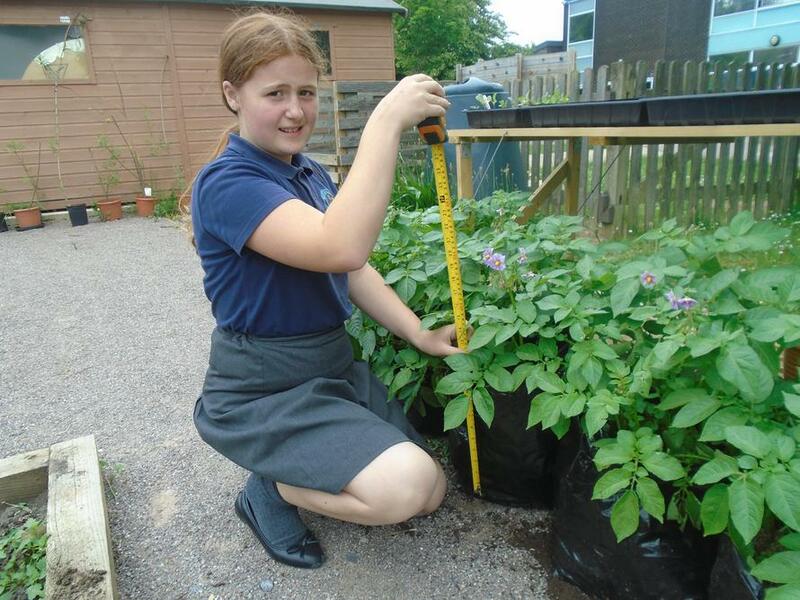 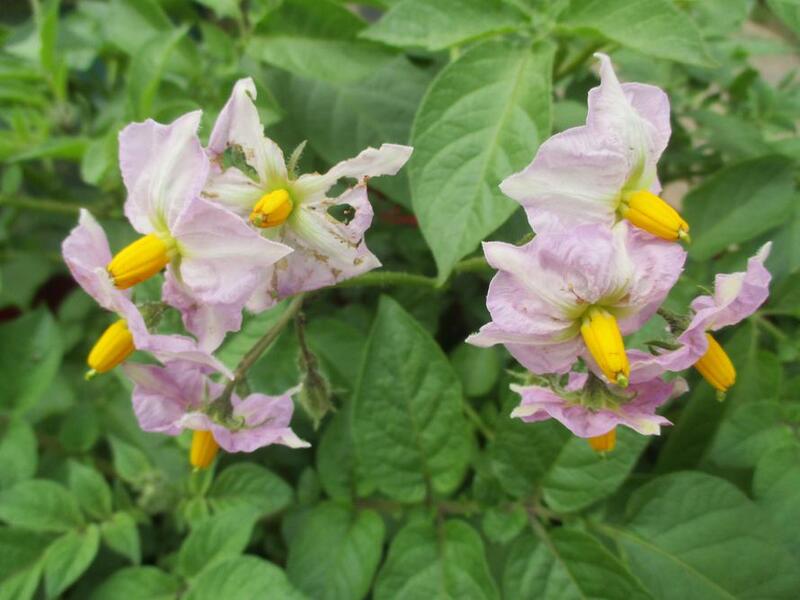 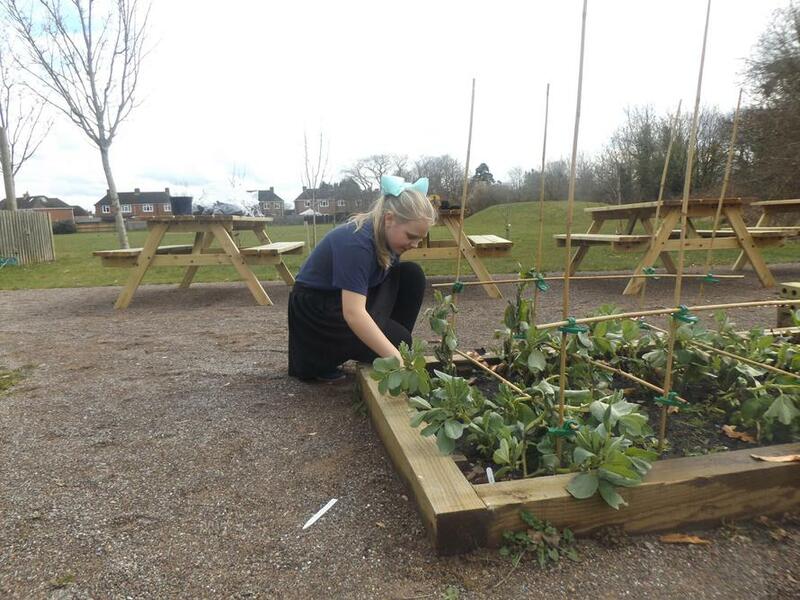 We have planted lots of produce over the first two terms including potatoes, broad beans, carrots, cabbage and leek. 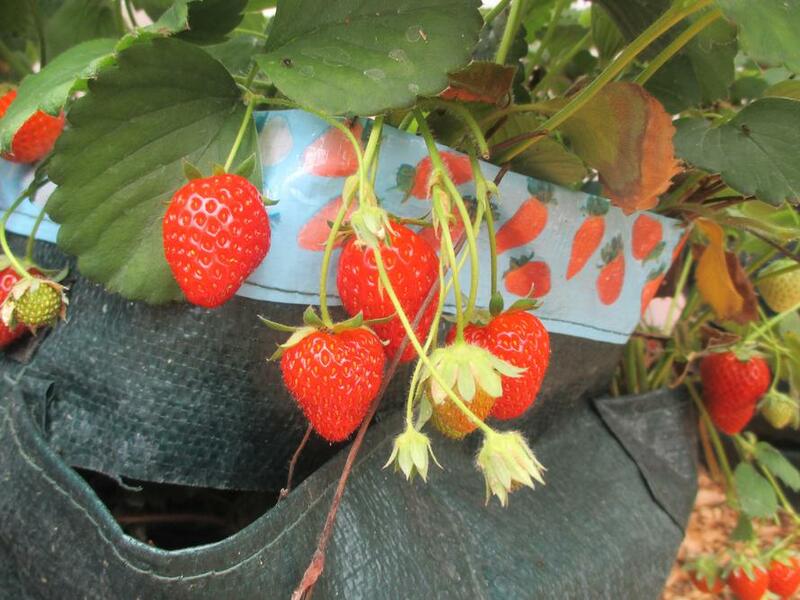 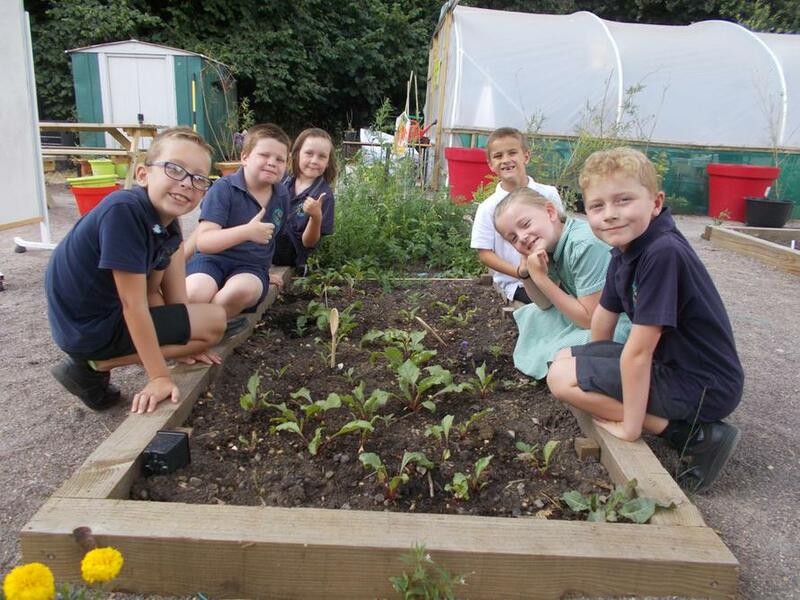 We have harvested the strawberries that were planted last year and the children really enjoyed tasting them in different year groups. 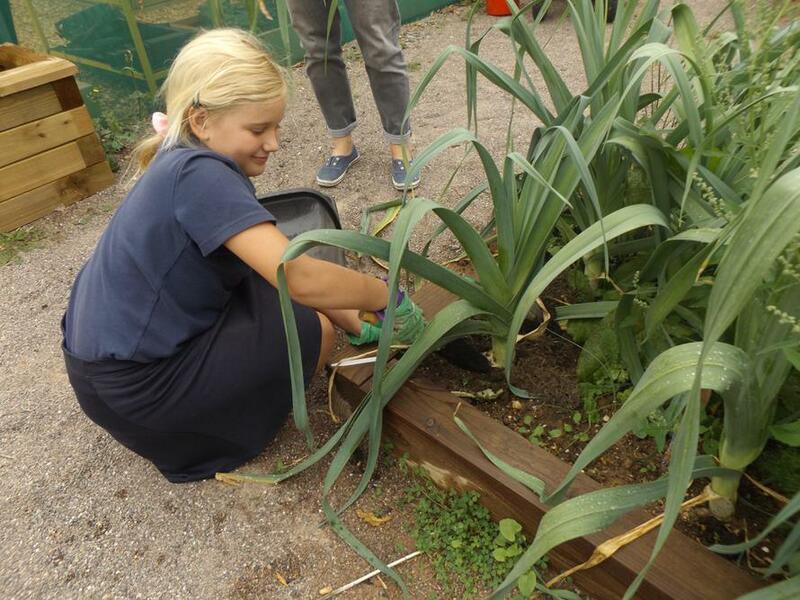 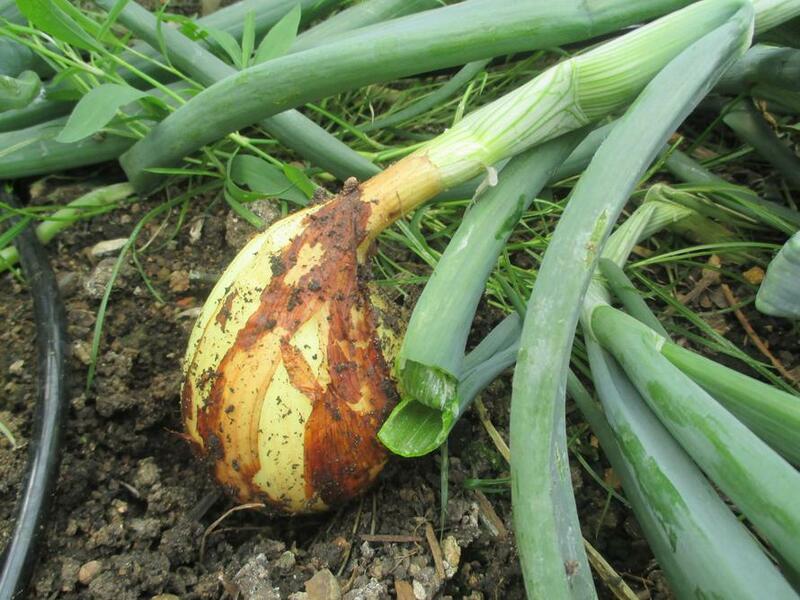 We also harvested the onions that were planted by the Year 2 children last Autumn and the garlic which we sold on the playground at the end of the school day. 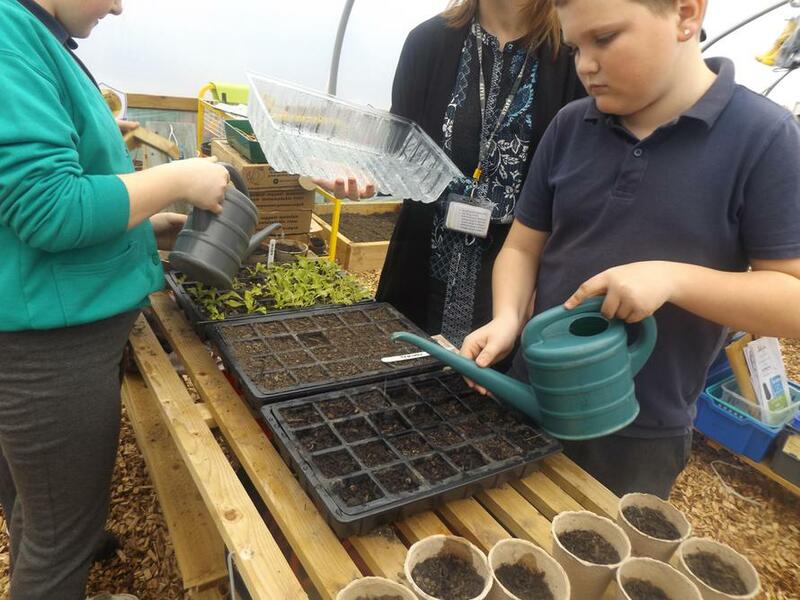 The children in Year 3 planted beetroot and radish seeds with their grandparents who had come into school to share the afternoon with the children. 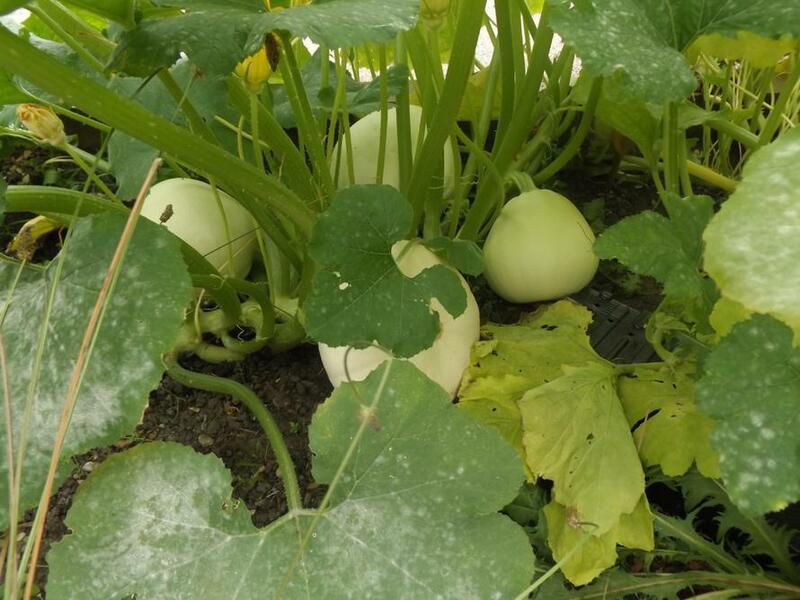 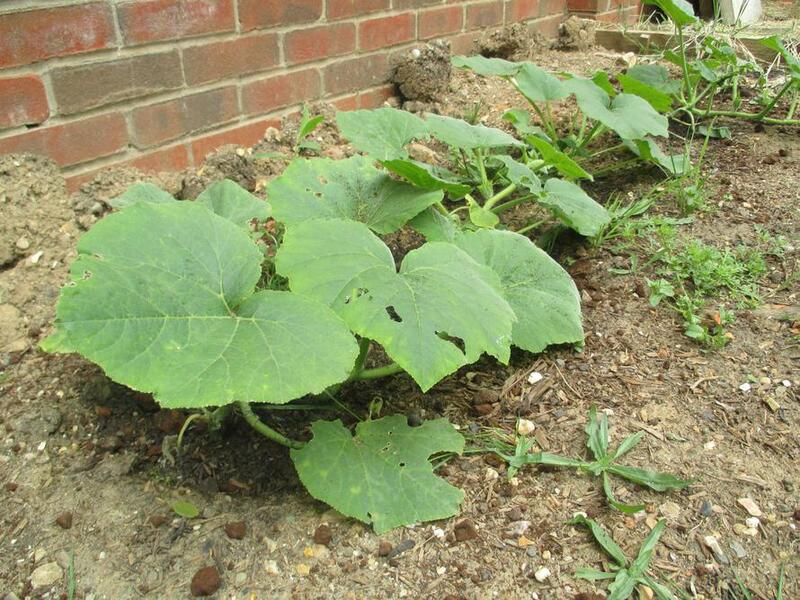 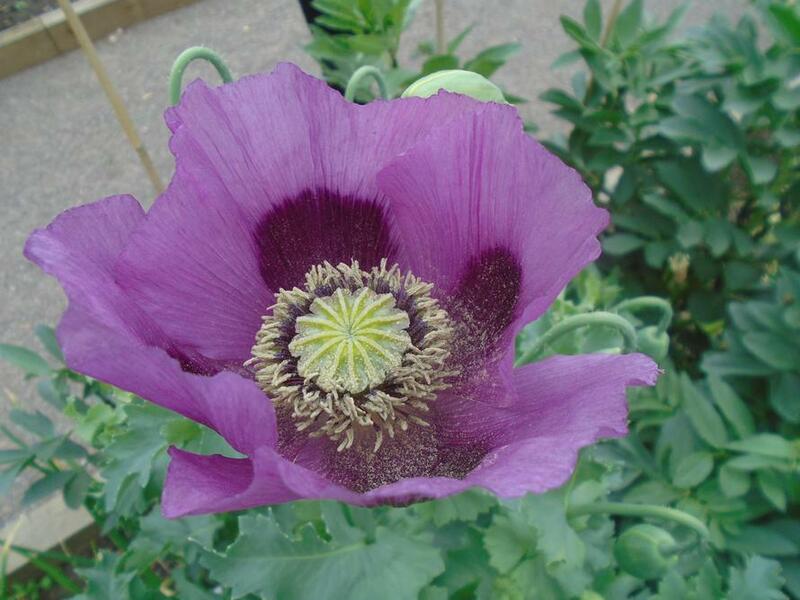 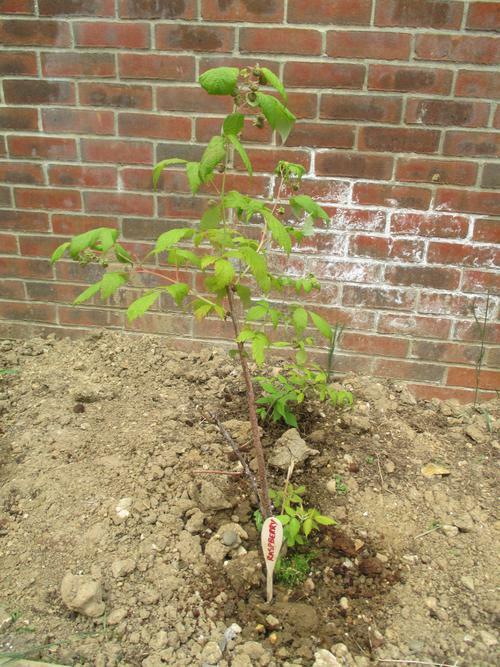 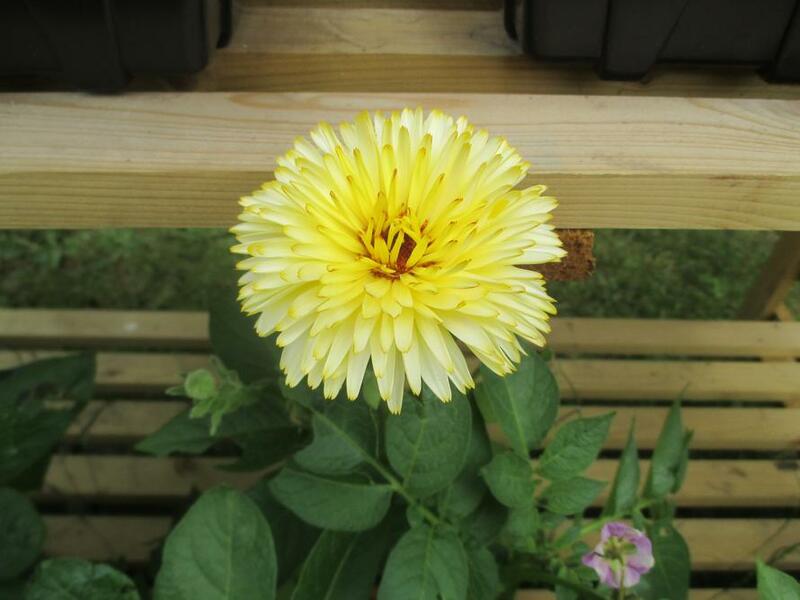 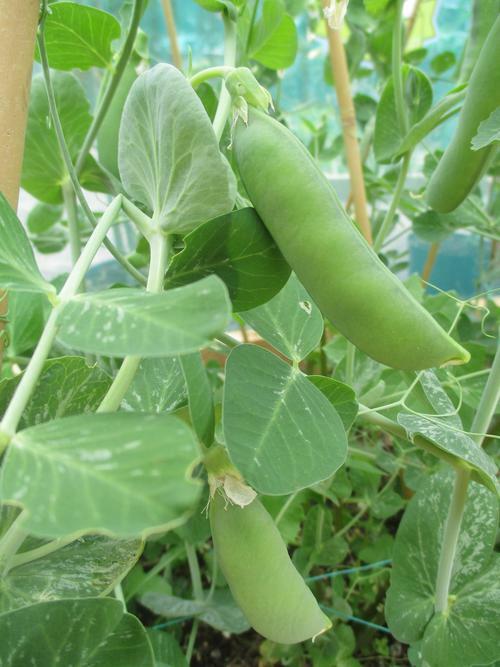 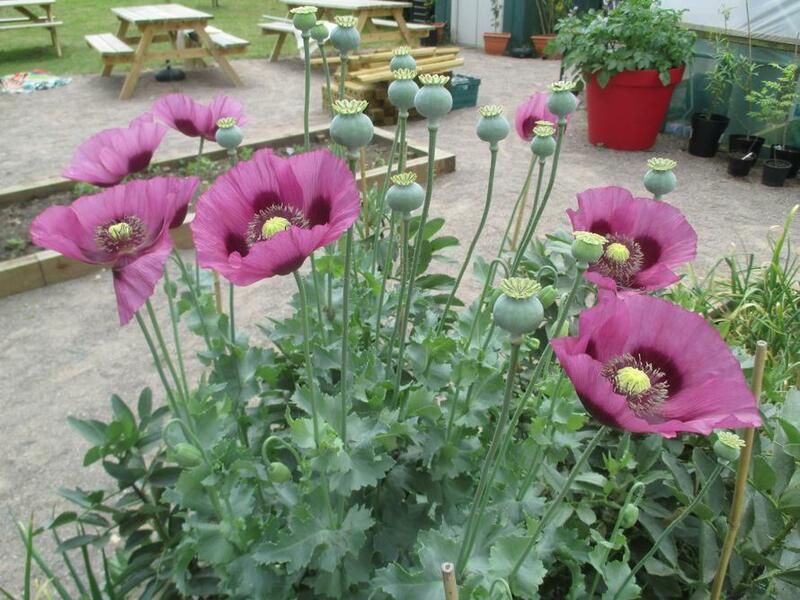 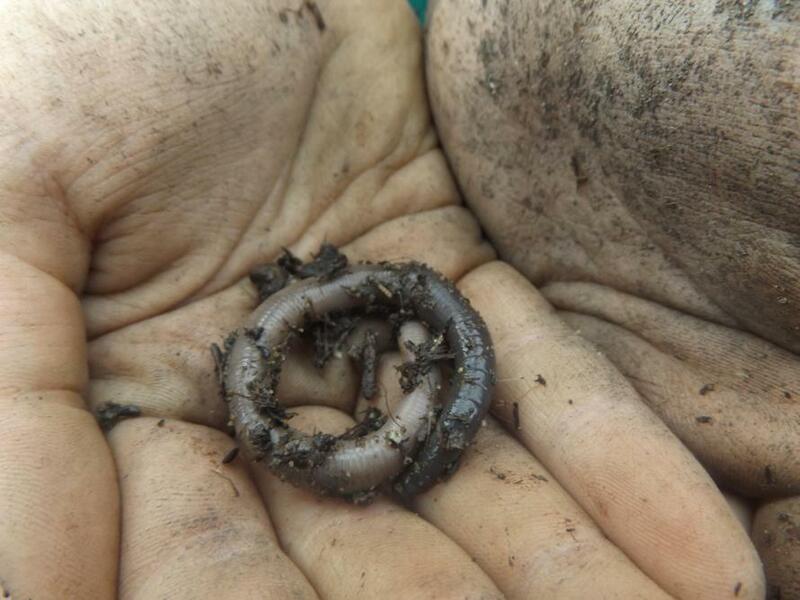 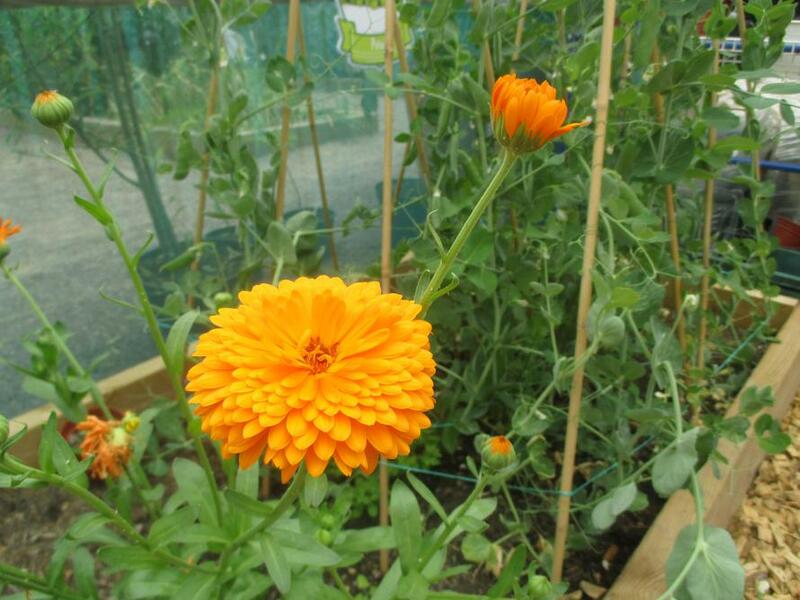 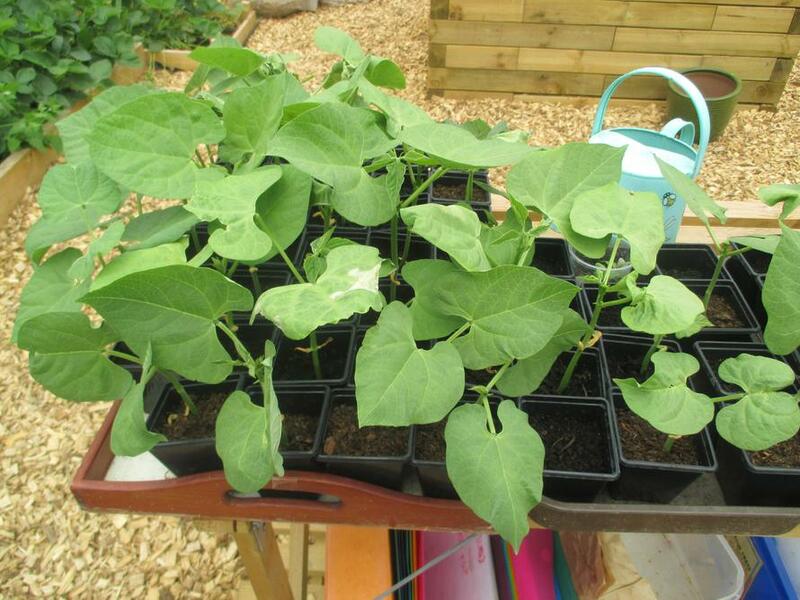 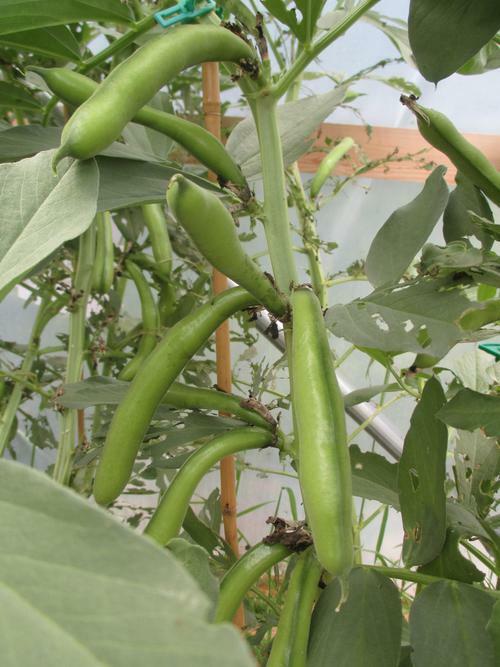 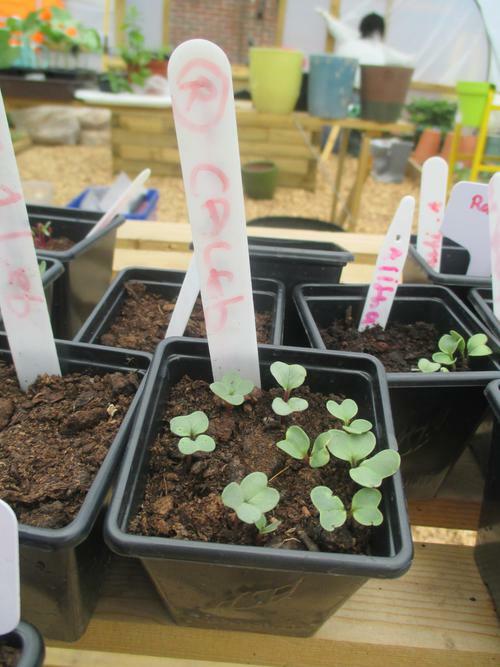 When they started to grow the children then planted them out into a planter outside the polytunnel and we hope to harvest these in the Autumn term. 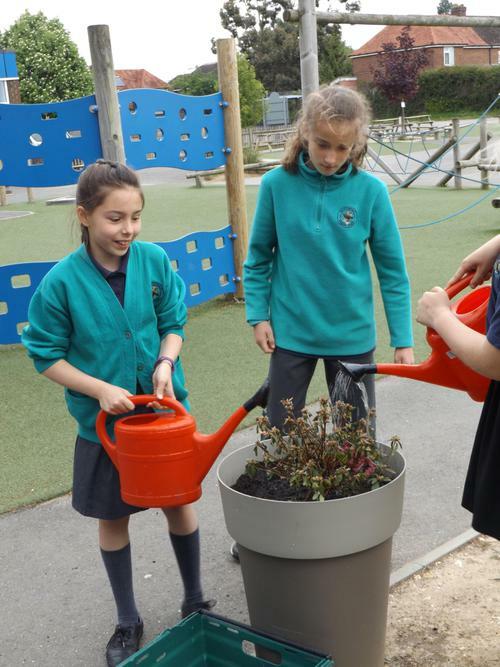 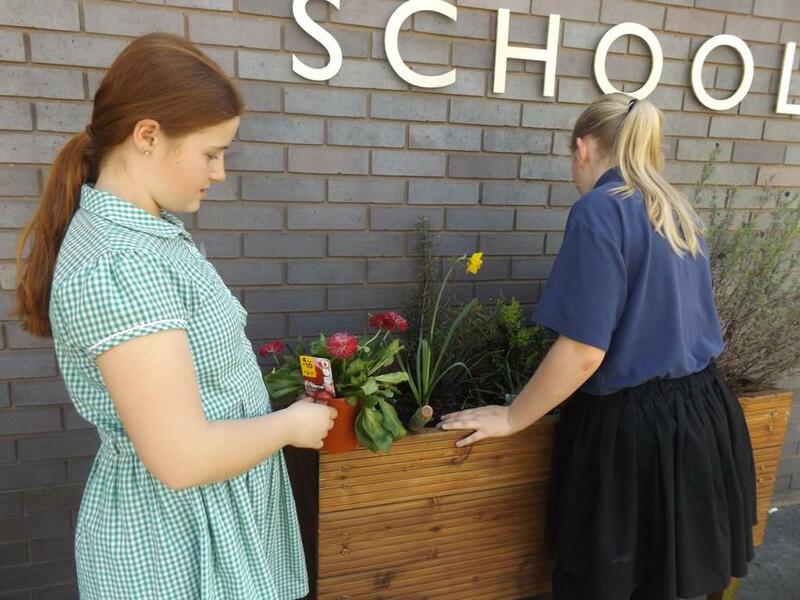 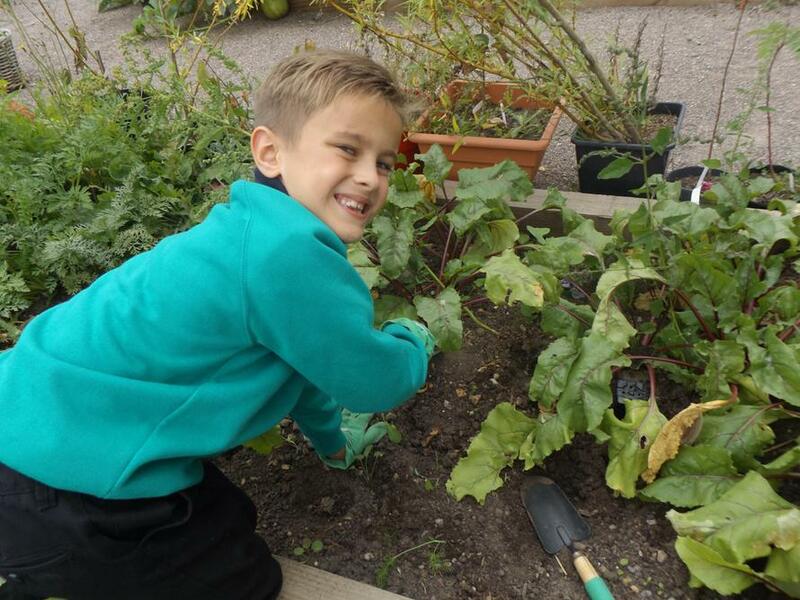 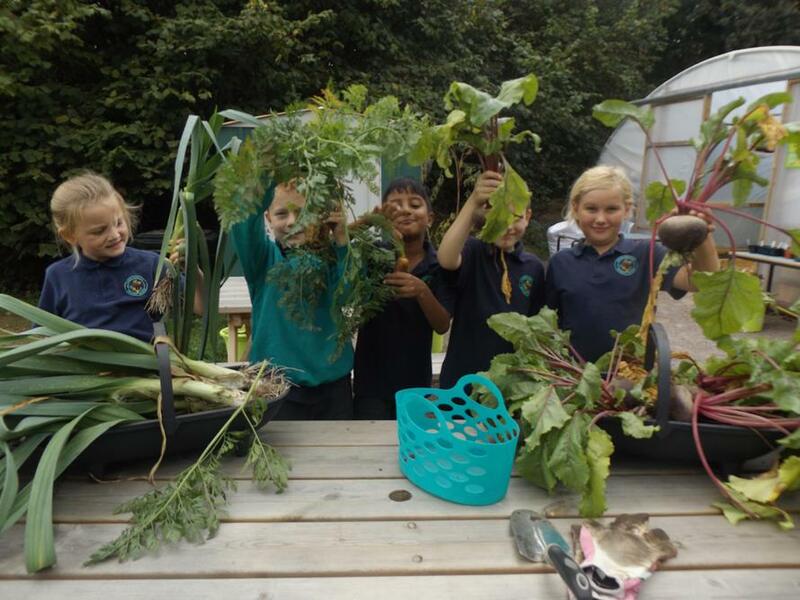 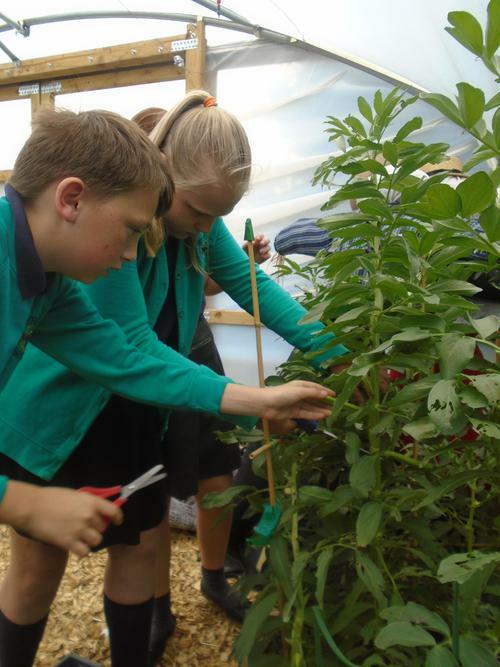 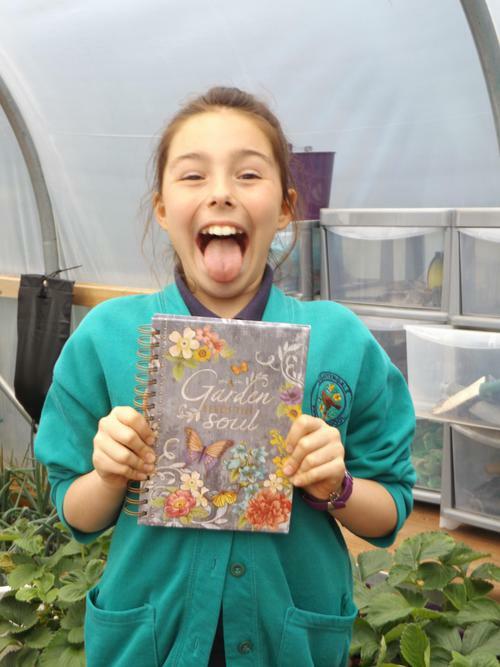 Towards the end of the summer term, news had spread about how fantastic gardening can be and children in breakfast club offered to water the plants at the front of the school in the morning. 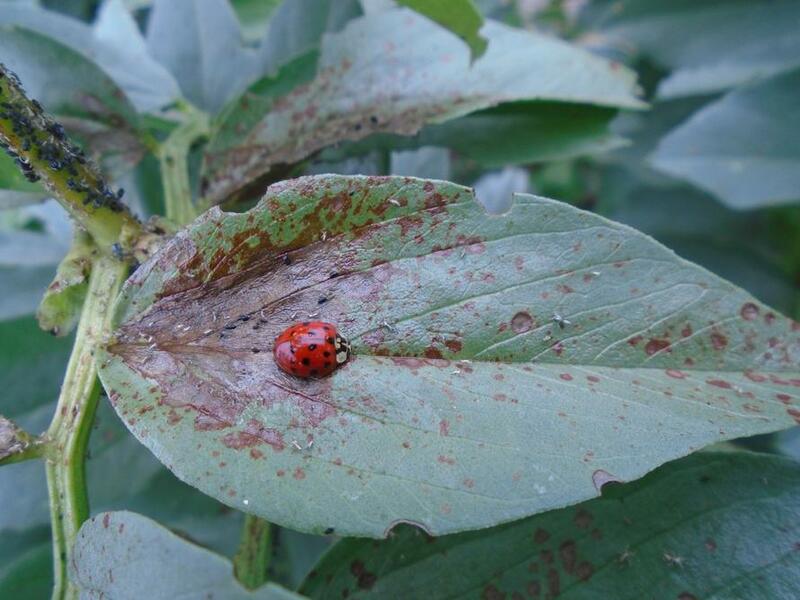 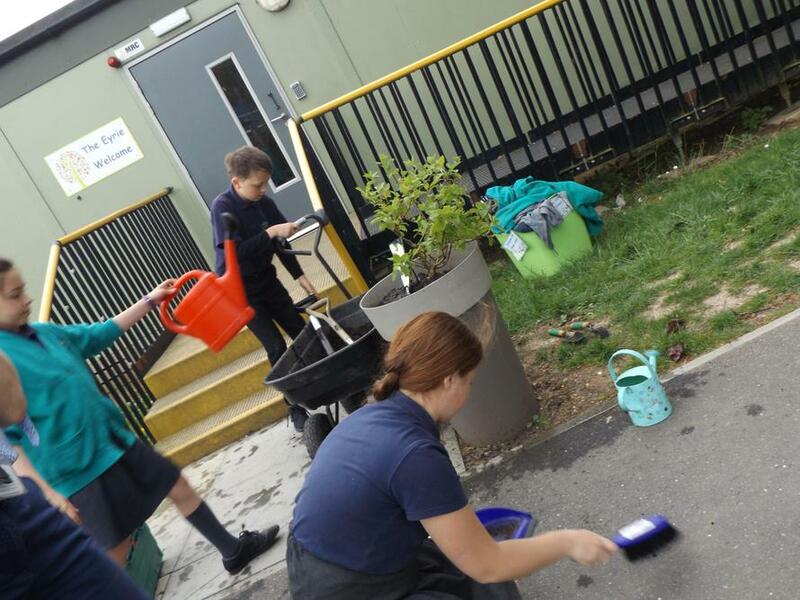 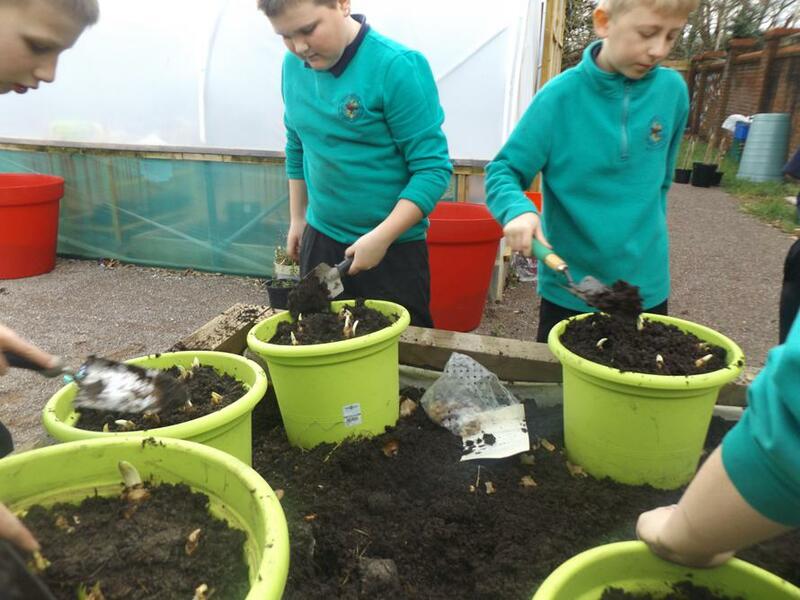 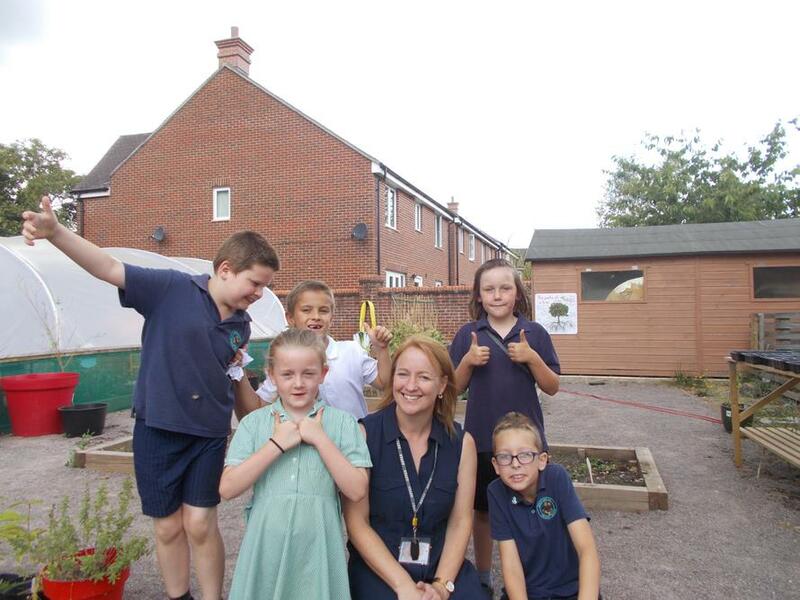 Mrs Hole was joined by children from Year 5 and 2 in the lunchtime gardening club as the too wanted to share in taking responsibility for keeping the plants watered and weeded. 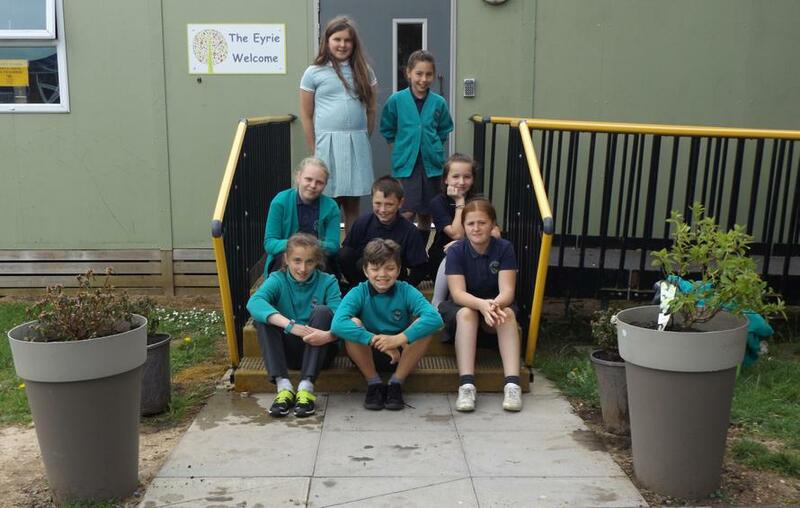 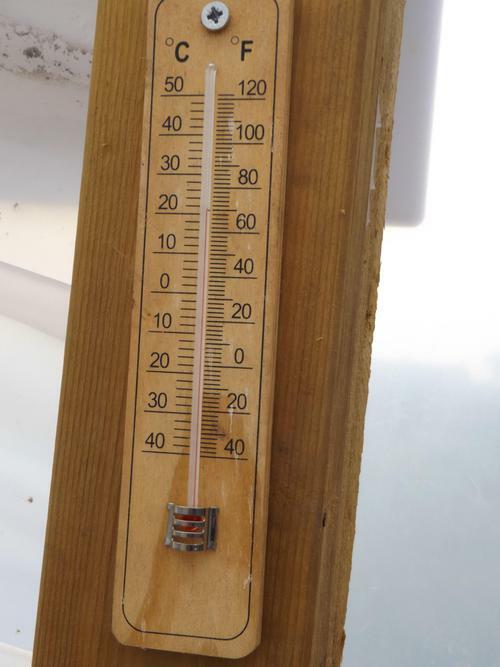 The weather has been fantastic and we have all enjoyed being out in the sunshine.